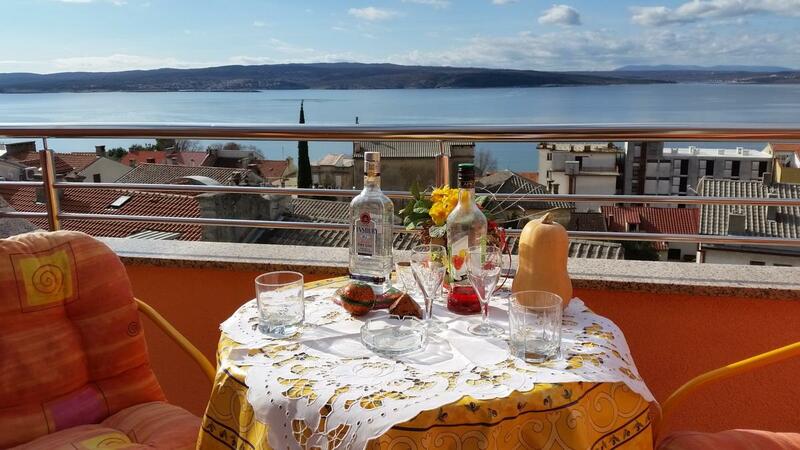 Crikvenica Croatia apartments for rent Vojka. 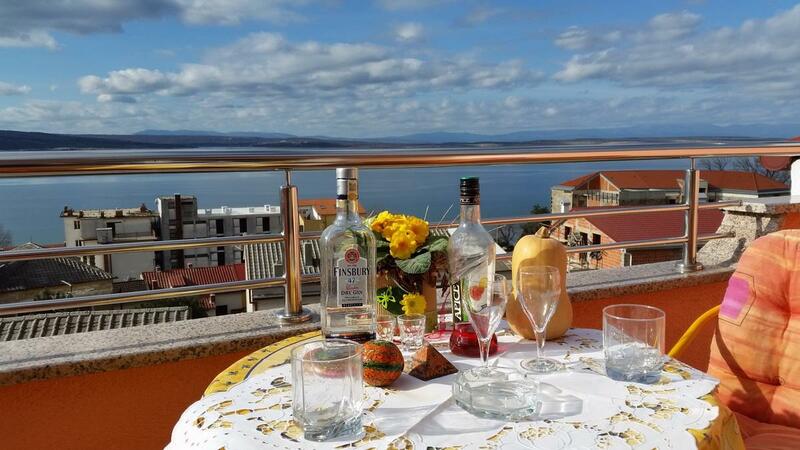 Welcome to our page Apartments Vojka Crikvenica which presents you our accommodation offer and tourist offer of the town Crikvenica. The most beautiful thing this town has to offer are the long beaches, as well as many bars, restaurants and sports-recreation facilities. 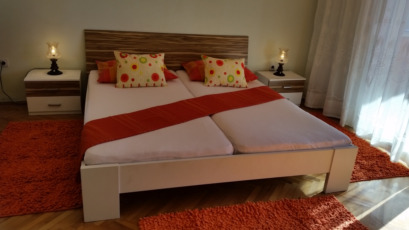 In our household we offer you accommodation capacity of five different apartments of different sizes. 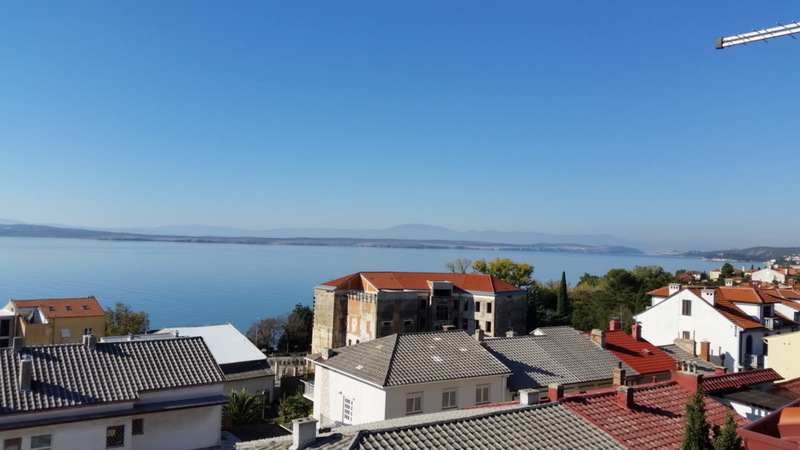 On our page we shall present you a part of offer which will hopefully interest you enough to decide to spend your holiday under warm Crikvenica sun. 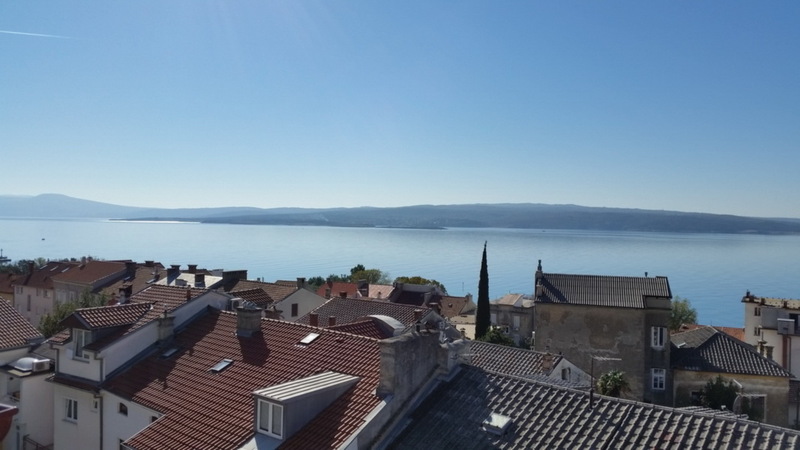 Crikvenica Croatia apartments for rent Vojka. 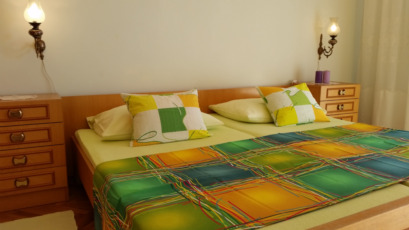 In apartment building we rent 5 apartments of different sizes, all are equipped with air-condition,Wi-Fi and TV/SAT. 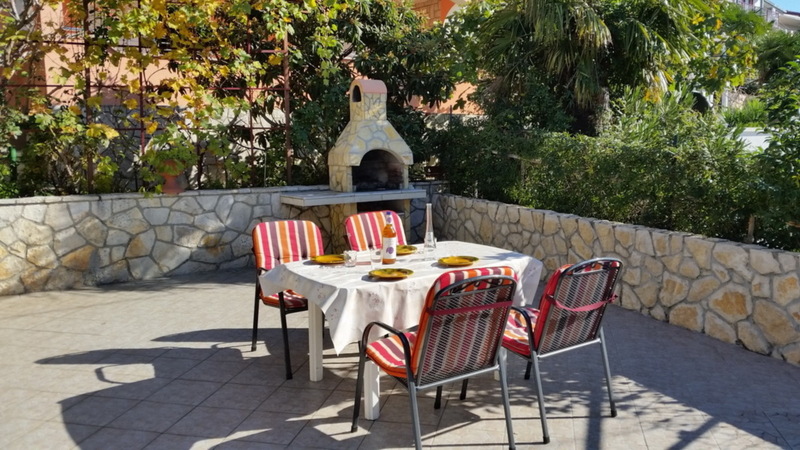 In front of the building is a private parking and garden with large terace for play children and big barbecue with table and chairs. All apartments have sea view. The both beaches (pebble and sand) are located only 100m below our house. Apartments are located in peaceful part of Crikvenica, close enough to all events in the town. 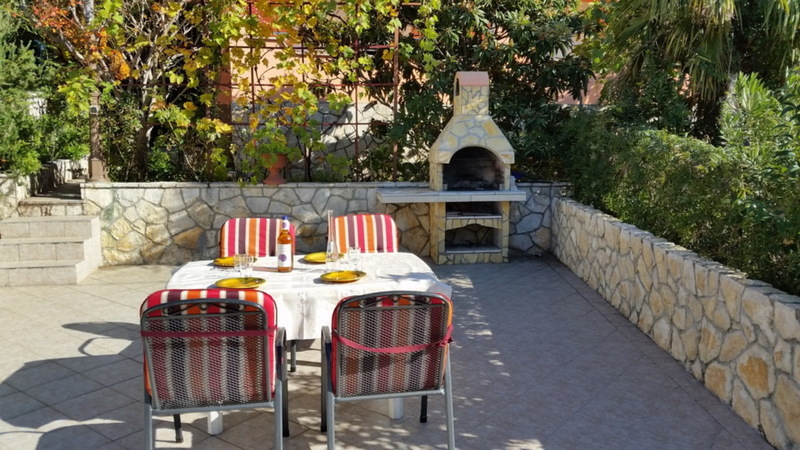 If you wish you can walk to the town centre, which will take you few minutes, or you can decide to stop in one of the restaurants along the sea and have a romantic dinner. You can also just simply sit by the sea and watch the unforgetable sunset. 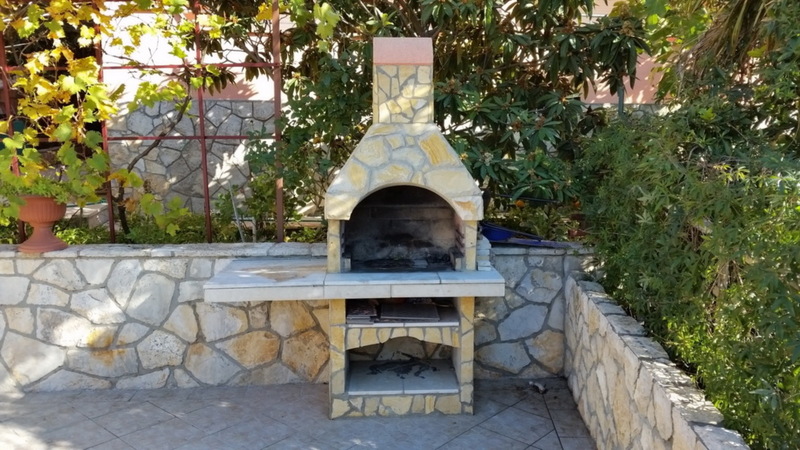 Apartment for 4-6 persons on the ground floor, with two bedrooms, kitchen and bathroom, large balcony overlooking the sea.Air conditioner costs +6 euro per day. 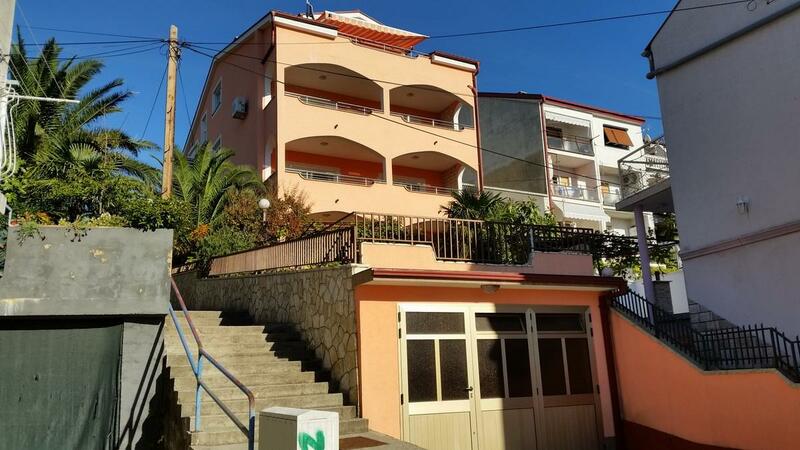 Apartment for 4-6 persons on the first floor, with two bedrooms, kitchen and bathroom, large balcony overlooking the sea.Air conditioner costs +6 euro per day. 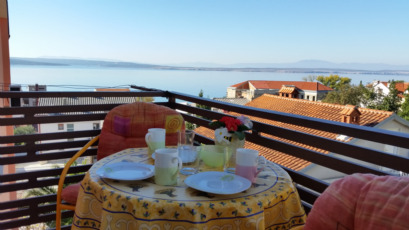 Apartment for 4 people with a balcony overlooking the sea. 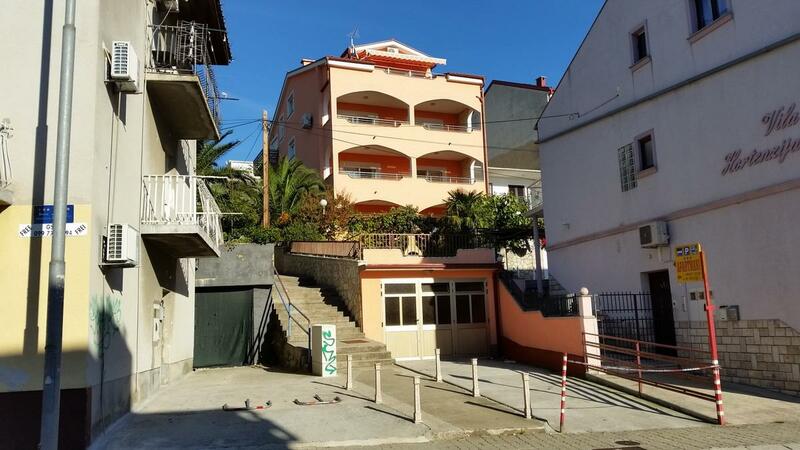 It consists of two bedrooms, two double beds, kitchen and bathroom.Air conditioner costs +6 euro per day. 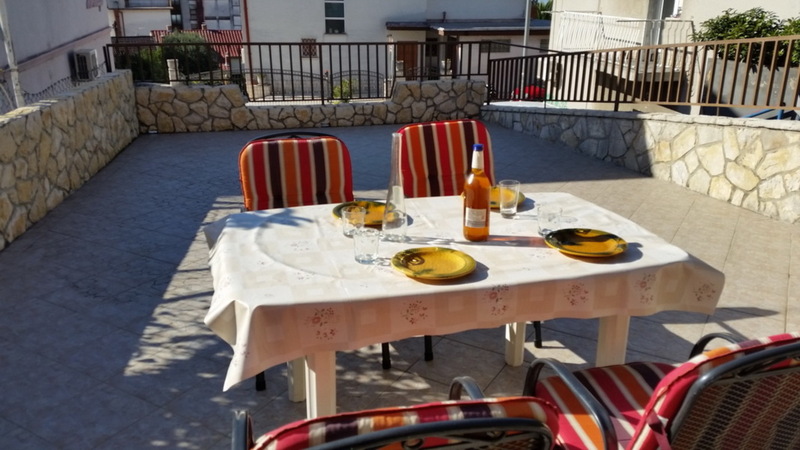 Apartment for 4-6 persons on the third floor, with three bedrooms, kitchen and bathroom, large balcony overlooking the sea.Air conditioner costs +6 euro per day. 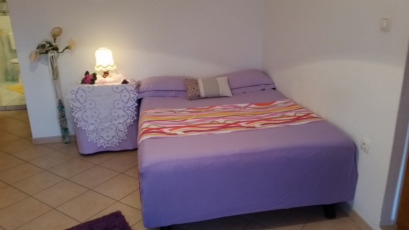 For reservation of accommodation it is necessary to pay 30% in advance, and the rest on the first day after arrival. If you want to book, please contact us and we will send you the total price and payment information (bank account number and address of the recipient). Accommodation is available from 14.00 hr on the day of arrival until 10.00 hr on the day of departure. 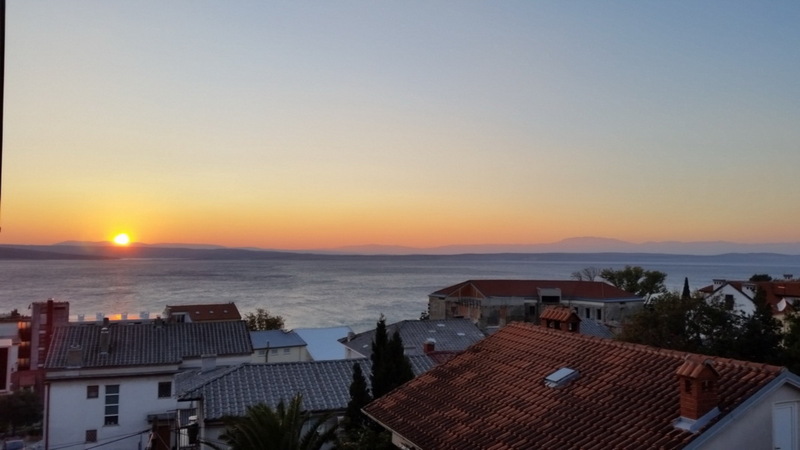 There are only a few places on the Adriatic like Crikvenica that are surrounded by lots of beautiful natural beaches. 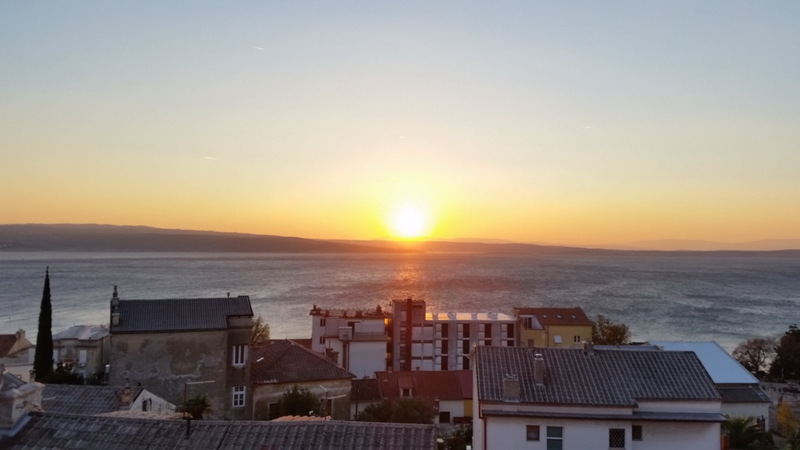 Whether you go east or west of Crikvenica, you'll reach one of these magnificent beaches, which will provide you with perfect comfort and relaxation. The beaches are wide, sand and shingle, with clear water and excellent access to the sea, which in turn makes them particularly suitable for families with children.